When The Caligula Effect released for PlayStation Vita in 2017, I was incredibly disappointed that, despite having the potential of standing side-by-side modern cult-hit Vita JRPGs like Persona 4: Golden and The Legend of Heroes: Trails of Cold Steel, the game was clearly reaching far above its budget. Its Western release falling just after Persona 5’s and from the same publisher, Atlus, certainly didn’t help it escape the fate of a forgotten, mediocre Vita title. Developer Aquira refused to accept this though and just 6 months after its North American and European release announced a full remake using Unreal Engine 4 for PlayStation 4, Nintendo Switch and PC, alongside a surprisingly good (and derivative) anime adaptation. 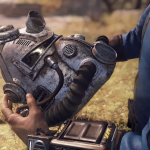 The idea makes a lot of sense: take a game that was limited by its scope and platform the first time around and put it on some of the most powerful systems on the market. We get a lot of remakes nowadays of games that are remembered as classics, so it’s about time a mediocre game gets a second shot to reach its potential. 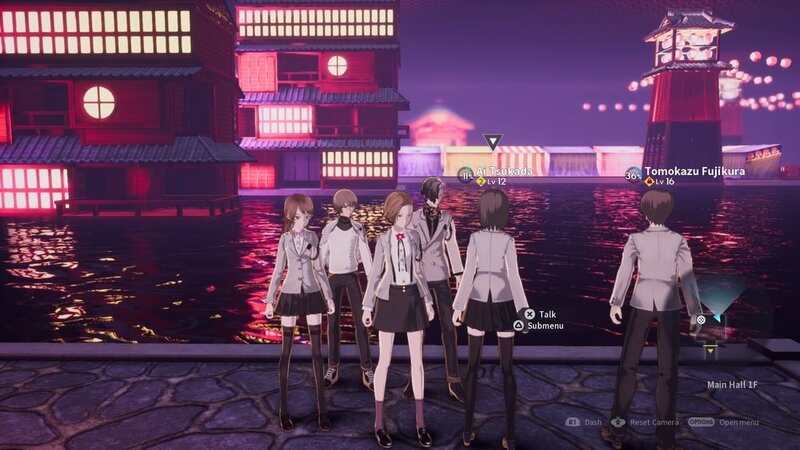 The problem is that The Caligula Effect: Overdose still misses the mark. 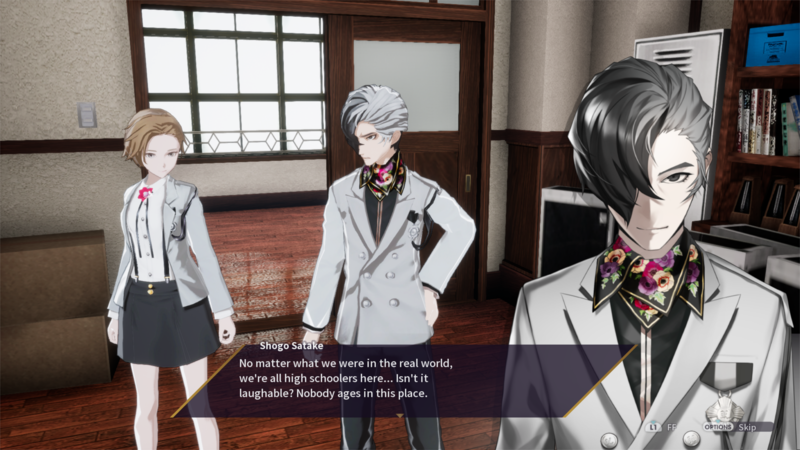 The Caligula Effect: Overdose follows the same story as the original, an artificial pop idol named μ (Mu) traps all of humanity in a digital world named Mobius that allows people to reach their ideal mental image of themselves. The game follows a silent protagonist and a group of students who want to return to the real world, meanwhile being chased by a μ obsessive group called the Ositano Musicians who want to return peace to Mobius. While I initially gave the Vita version’s plot a pass on its overly pretentious and psychological themes and confused tone, Overdose does nothing but prove just how uninspired and boring this game’s story actually is. It follows the same repetitive structure: The protagonist and their party (the Go-Home Club, as they refer to themselves) find one of μ’s songwriters in a new dungeon, do battle, move on, rinse and repeat. The pacing gets so slow to a point where the main plot just takes a back seat entirely. There is also no setup whatsoever, we do not get time to know the world before the protagonist is trapped in Mobius or why we should feel the need to escape it. Many criticise the pacing of the openings to the Persona games (the series that this game’s writer worked on previously), but the reason the likes of Persona 4 and 5 take so long for their stories to take off is because the world and how it affects its characters is focused on just long enough for the player to really feel the payoff once it kicks into high gear. 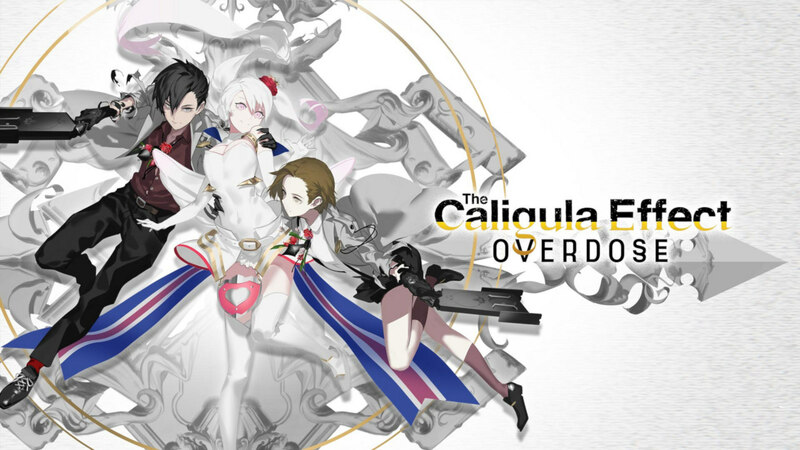 The Caligula Effect: Overdose has none of this, and it never gains it. 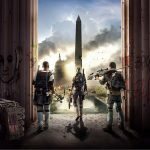 The only improvements the story sees above the previous version are the ability to play as a female protagonist, which changes a small number of character interactions and dialogues, and the addition of two new party members, who, like in the base party, have little to no depth because this game substitutes that for simply stating that the characters have inner turmoil…without actually defining what that means or its relevance. One of the more intriguing aspects of the PlayStation Vita original that has carried over to Overdose is the turn-based, skill-based gameplay. What separates this from most other JRPGs is that the gameplay runs off a timeline system that allows the player to plan their attacks by presenting them with a scenario of how things will turn out. They can then choose when to time their attacks best in accordance with the enemies’. Think of the Active Time Battle system in classic Final Fantasy titles but with a timeline that showed you how and when your enemy was going to attack and what your attacks can do in advance. What keeps this feeling dynamic is that, should the player or a party member miss an attack, it can completely turn the tide of battle. While this battle system is certainly unique and helps separate the game from its contemporaries, the inherent complexity of it all leads to battles moving incredibly slow, even on low level random encounters. This also results in an extremely overwhelming amount of exposition and tutorials upon gaining control of your character. A number of gameplay systems are thrown at you before you even reach your first proper battle, including a seemingly endless grid-based system called the Causality-Link system that allows the player to connect with over 500 NPCs to unlock skills and tedious side-quests that requires them to send generic, automated generated texts to NPCs through the smartphone menu a number of times to level up their link. Not only is it incredibly intimidating at first, but this system is incredibly bloated and does not contribute to the already frustrating ambition of this relatively short RPG. 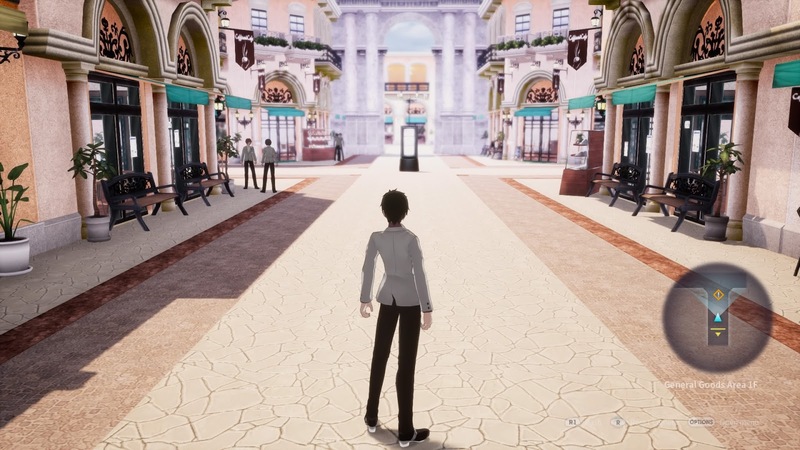 Being a full Unreal Engine 4 remake, The Caligula Effect: Overdose is certainly better looking and performs better than its Vita counterpart that would constantly stay below the 20 frames-per-second mark. This, however, does not mean that Overdose is itself an incredible looking game. While it is refreshing to play the game at a more solid frame rate, it’s still not at 60 frames-per-second, despite being entirely possible, plus the PlayStation 4 version still dropped frames in crowded areas, which I found pretty ridiculous. The well designed character portraits and artwork have been carried over from the original, even sporting completely remade animated cutscenes and a much improved UI. The dungeon design is, however, painfully dull, character designs lack detail and NPC models constantly repeat themselves, making the game almost inseparable from its Vita counterpart. The game also doesn’t even seem to hit a full 1080p output on a base PS4. Combine the intentionally muted colour-pallet with a dizzying amount of motion blur, and the game almost reaches levels of headache-inducing. This also isn’t helped by the repetitive soundtrack which, for the entirety of the first dungeon, plays the same uninspired J-pop track for 2 gameplay hours straight. Outside of this, the soundtrack is at best unnoticeable, but at worst I was considering muting the game at times. I think what disappoints me most about Overdose is that developer Aquira had an opportunity that not many get, a chance to redeem themselves and make a version of The Caligula Effect unrestricted by an increasingly outdated system, namely the PlayStation Vita, and finally give themselves the chance to reach the potential of their contemporary JRPG developers. However, with this version, it seems like they almost stubbornly didn’t even try. The game stumbles in the exact same areas it did previously, only this time they are made worse from the fact that this is the second time it has done so. What’s more disappointing is that the switch in publishers hasn’t done much to affect the game either, as usually NIS America would provide an English dub for unproven titles like this, such as how they did with Danganronpa: Trigger Happy Havoc back in 2014, helping to launch that series in the West. 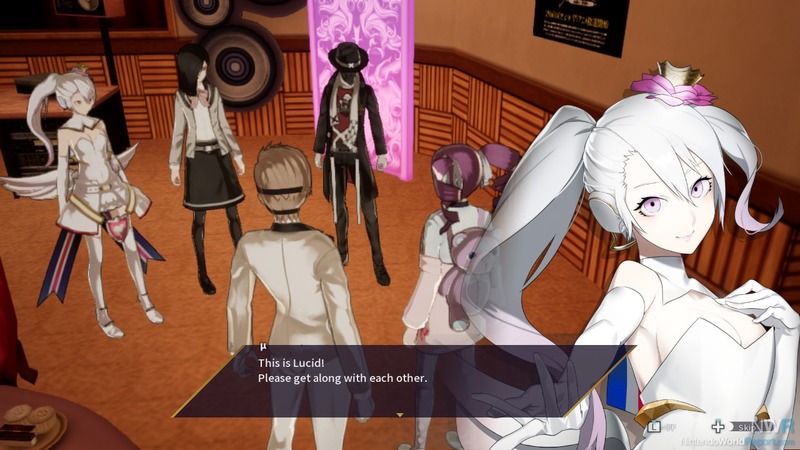 That certainly would have helped the game carve out some sort of identity for itself, but as it stands, The Caligula Effect: Overdose is a disappointing remake of an already disappointing JRPG. Despite being a full remake, The Caligula Effect: Overdose does nothing to reach the missed potential of its Vita predecessor and only highlights its flaws even more. A unique combat system fails to keep this game above its glaring issues. An Irish video producer and reviewer who's been obsessed with everything gaming almost since birth. My favourite games include Persona 4: Golden, Final Fantasy VII and Danganronpa 2: Goodbye Despair.